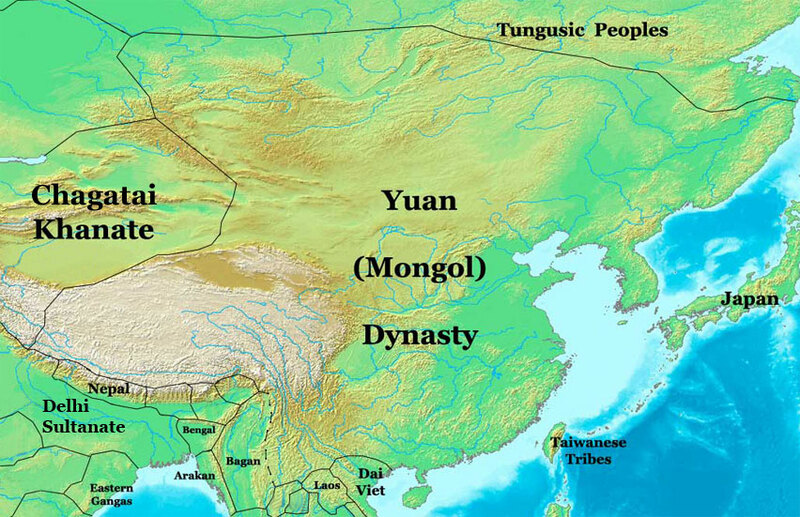 -people still call themselves the "People of the Han"
3.) tolerated chinese culture and made little changes to govt. These people were under the control of Mali and they eventually broke away. They had two notable leaders: Sunni Ali, he was an excellent military commander who expanded the empire. Askia Muhammad, he was an excellent administrator and added a centralized government. 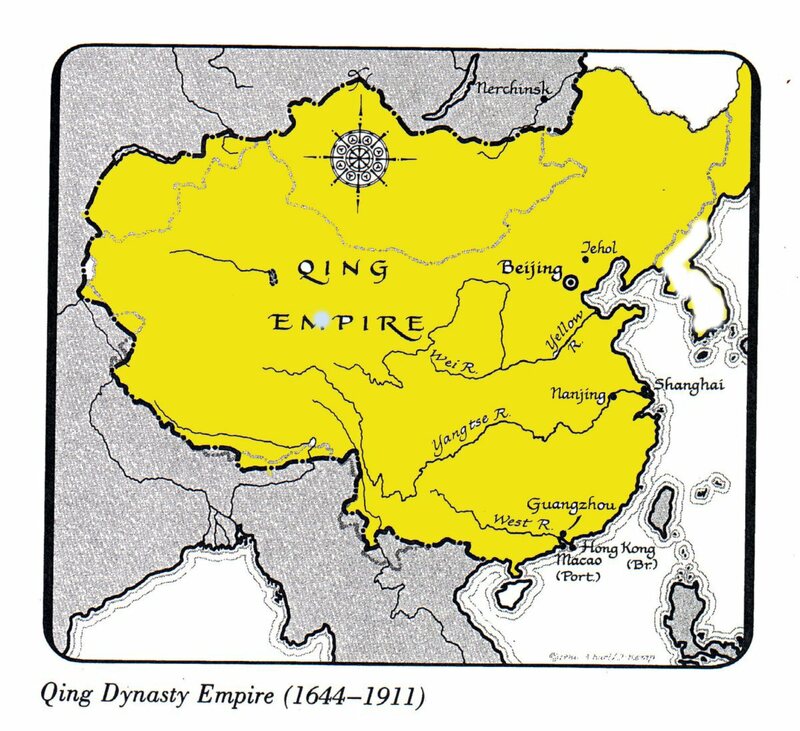 -opium was a drug that people got addicted to and the chinese didnt want british to trade it, but britain won. Background Information: Major deserts- Sahara and Sahel Importance of tsetse fly- Its presence prevented Africans from using cattle, donkeys, and horses to farm near the rain forests and it prevented invaders from colonizing. Animism- A religion in which spirits play an important role in regulating daily life. Importance of griots- No written language so the stories were told orally by griots. A lot of African leaders adopted Islam in the 11th century. The Soninke people in Ghana had 2 important trade items: gold and salt. Islam was spread south of the Sahara in the 11th century throught trade. In present day Nigeria. Known for their use of iron. Central to south Africa is covered by the Bantu Migrations. The Bantu used a farming technique called "slash and burn" this is where they would burn vegetation and put the ashes into the soil. The nutrients from the ashes helped with agriculture growth. They brought iron smelting technology with them when they migrated. Located in Southern Africa. It was eventually abandoned. No one is sure why it happended. According to theory, cattle grazing had worn out the grasslands. These people were located in Nigeria. They had walled city states and individual leaders. Slaves were traded in Zazzau. Located in modern day Nigeria. An Oba is a ruler. 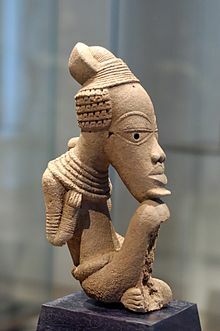 The significance of Portuguese trade in Benin's port at Gwatto is that it began several centuries of interferance with Africa. 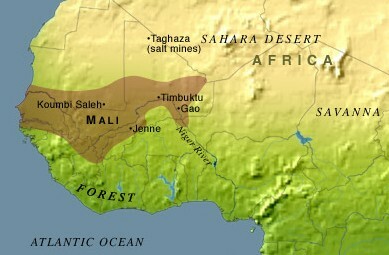 The Mali Empire was south of Ghana. Mana Musa was an African Muslim ruler. He was a skilled military leader. He put down every rebellion and kept order and peace. He expanded his empire to be twice the size of Ghana. 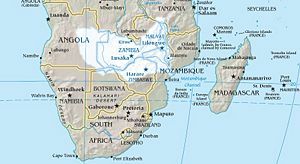 Located in present day Zimbabwe (excluding the eastern part). It was took over by the Portuguese. 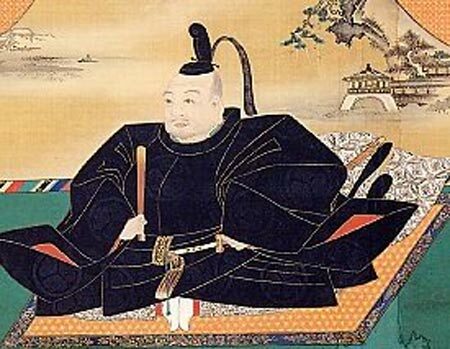 -Saumurai: loyal warriors "one who serves"
-Bushido: the code the warriors had to follow "the way of the warrior"
"supreme general of the emporers army"
Emporer Mutsuhito thought the best way to resist westernization was to modernize. What European courtiers did they like? Where do they try to expand? 500 B.C. - 323 B.C.